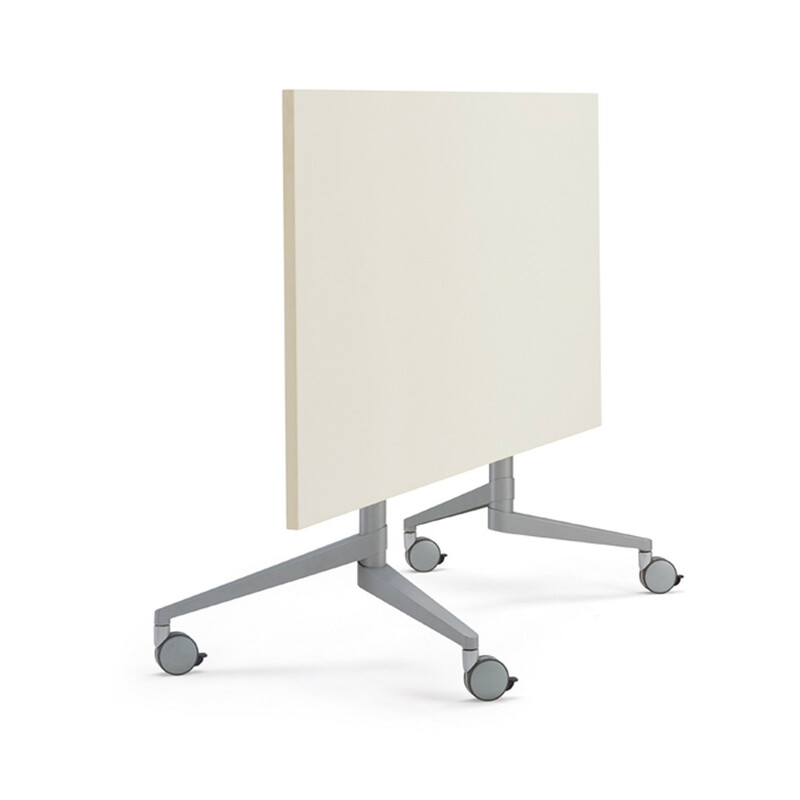 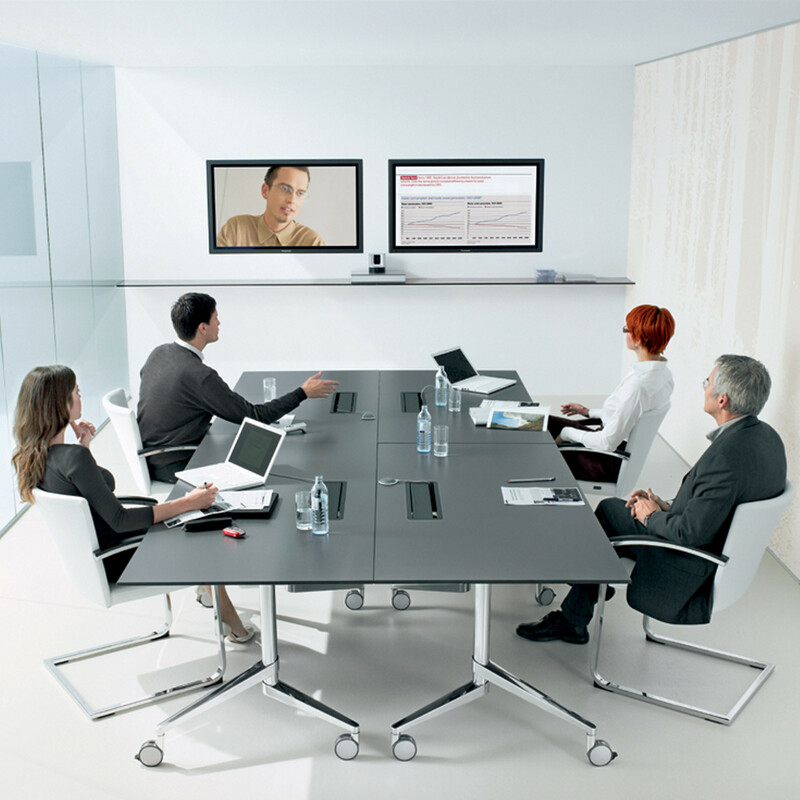 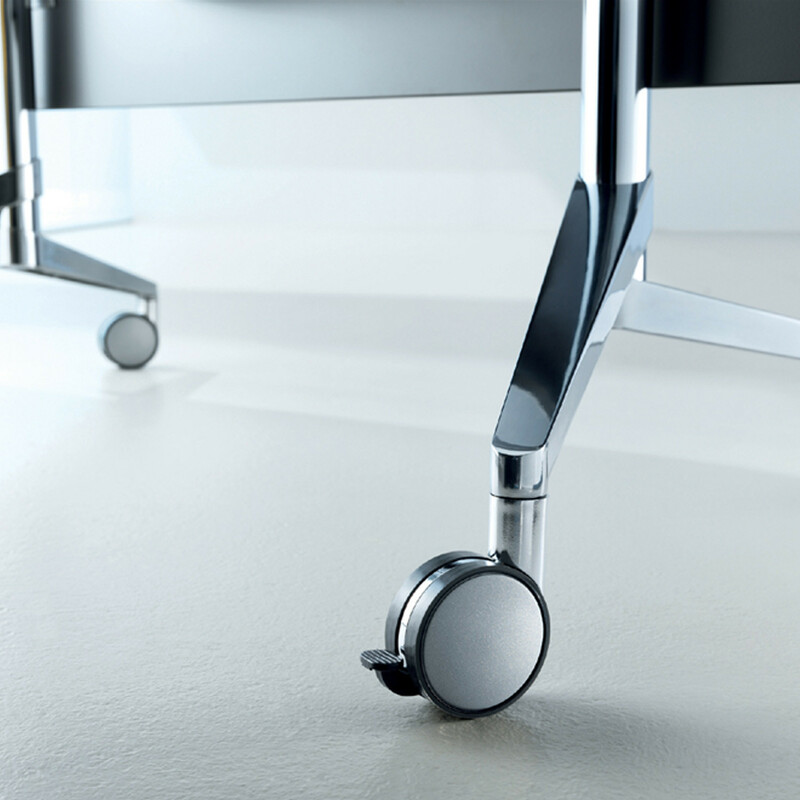 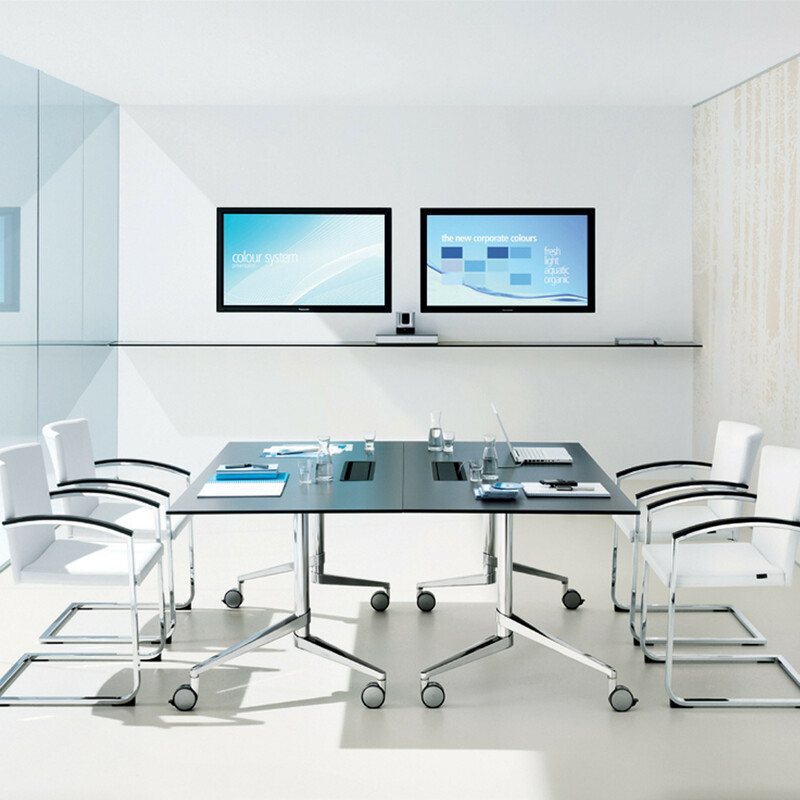 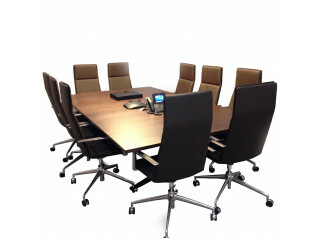 Flex Folding Table is a mobile meeting table solution for multi-functional rooms. 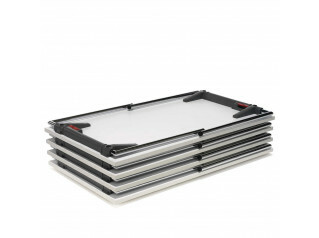 Flex Tables dsigned by Martin Ballendat provides a convenient and quick way to reconfigure tables or move them into storage. 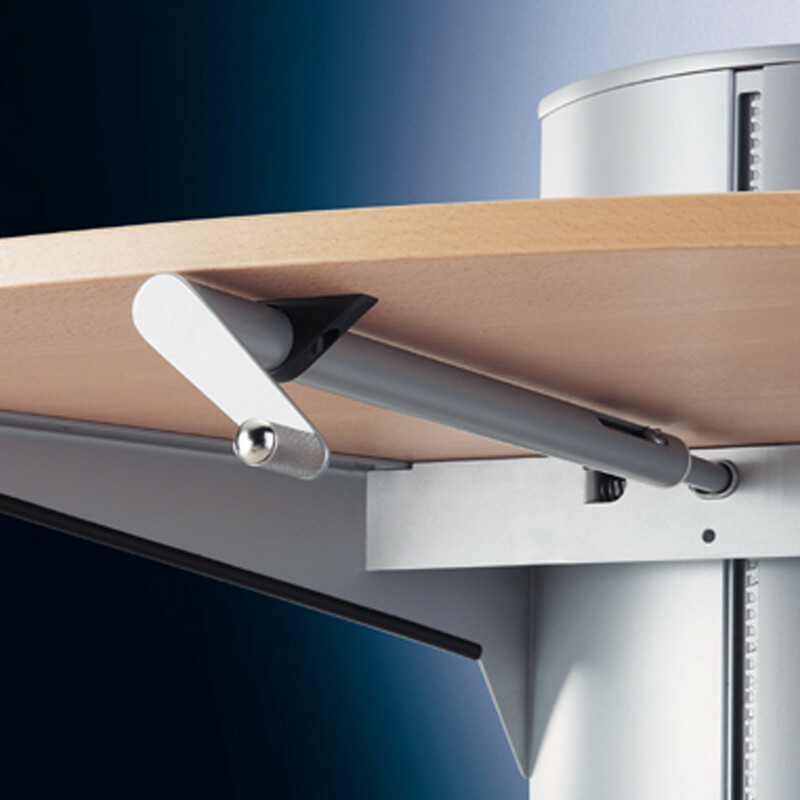 Wiesner Hager Flex table range offer a variety of table-top shapes for every desired configuration depending on application and space. 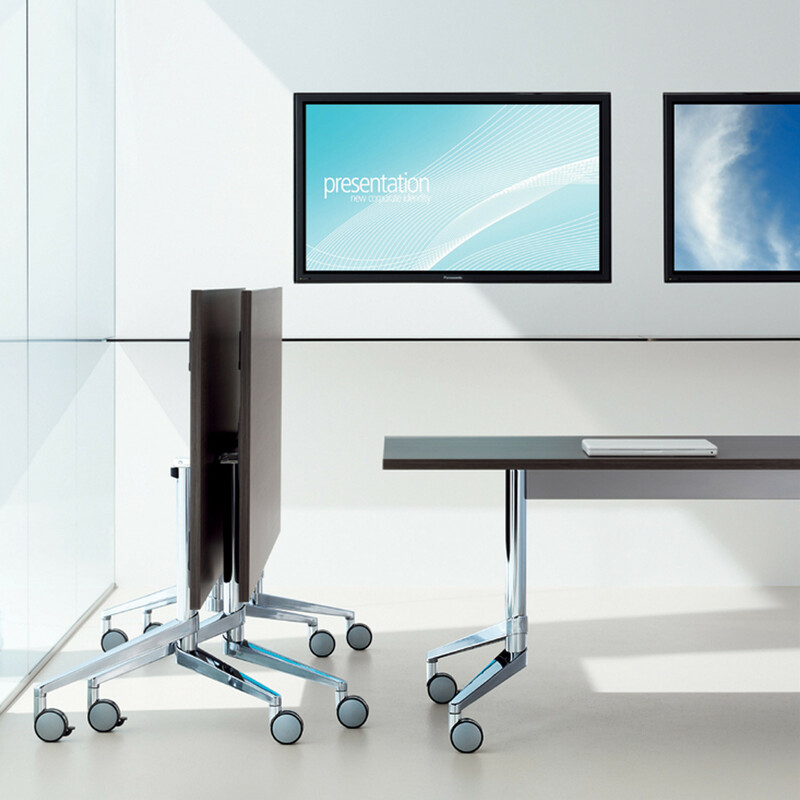 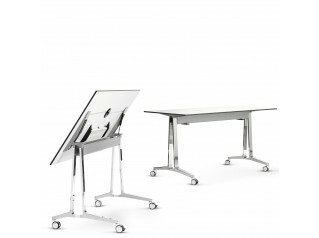 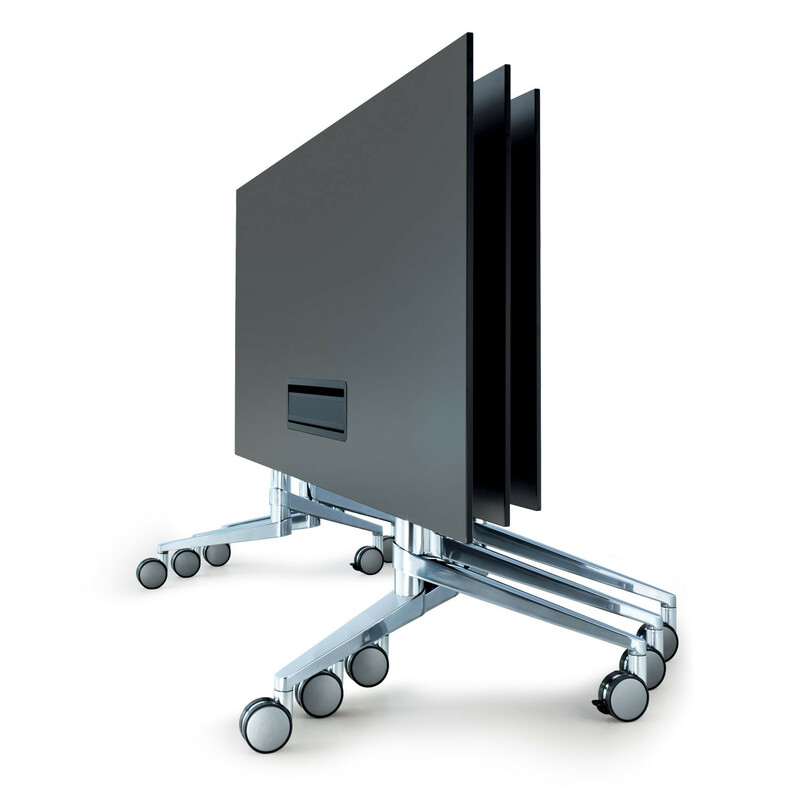 The Flex Folding Table series can be completed with a multifunctional media trolley and a mobile screen. 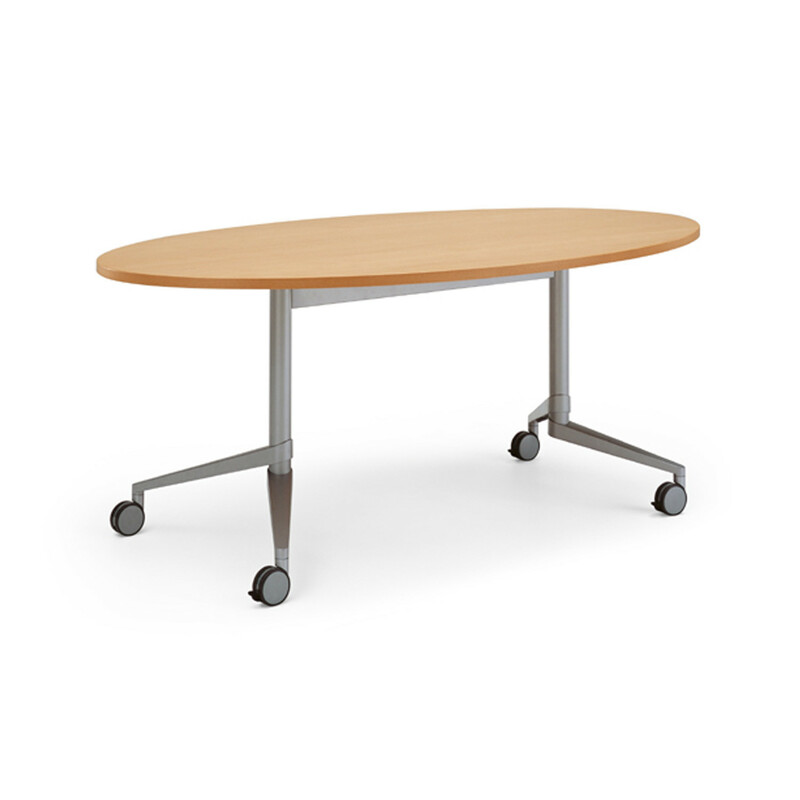 You are requesting a price for the "Flex Folding Table"
To create a new project and add "Flex Folding Table" to it please click the button below. 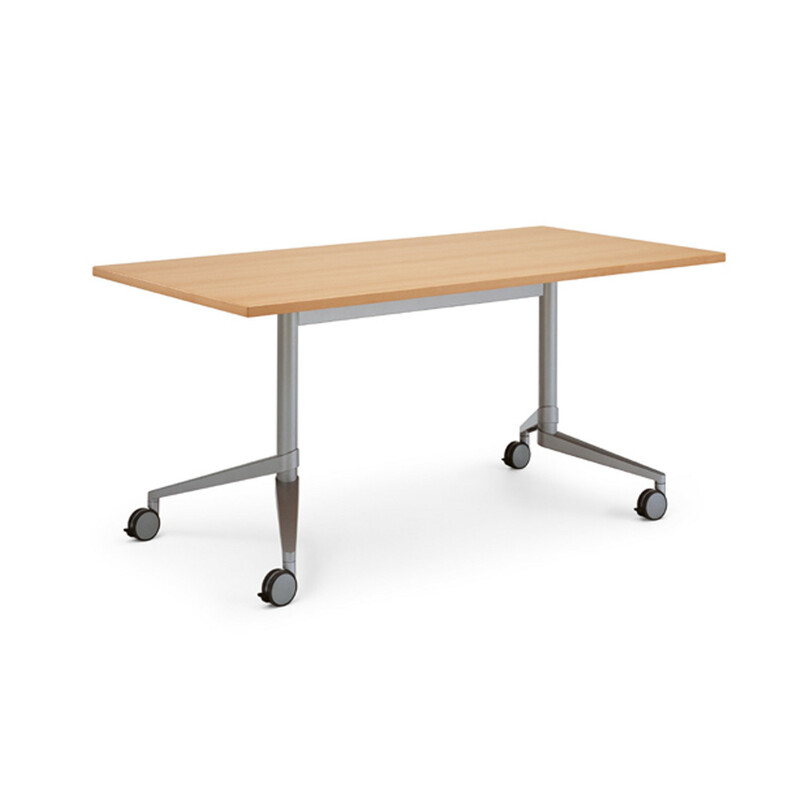 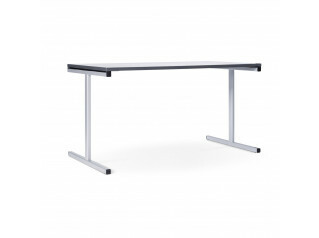 To add "Flex Folding Table" to an existing project please select below.